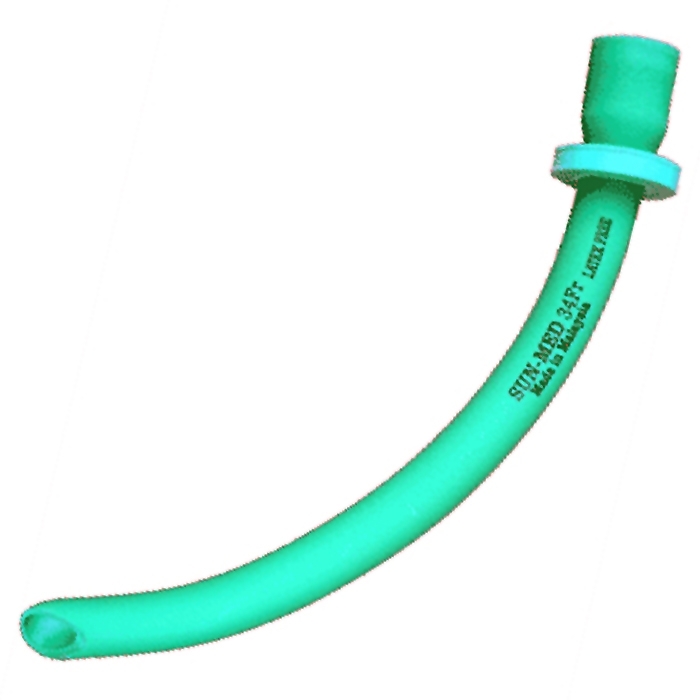 ​The myth explained: While the placement of nasal airways, nasal gastric tubes and nasal intubations is common in emergency medicine, EMS classrooms have long taught that whenever a head injury is suspected, particularly a basilar skull fracture, placing anything in the nares is likely to violate the soft bone of the cribriform plate (skull) and penetrate the cranium, rather than being placed in the airway. A comprehensive review on the use and indications for nasopharyngeal airways was published in a 2005 Journal of Emergency Medicine. This review acknowledged it is widely taught that skull fractures are a contraindication for NPA placement; it went on to identify only two case reports, as of 2005, in all of published medicine. One report was released in 1991 in Anesthesiology, and the other in the Journal of Trauma in 2000.1 These authors concluded placing an NPA through the skull is extremely rare and is likely associated with improper technique as well as injuries that already have significant morbidity and mortality. This position was followed by a 2006 case report and letter in the Journal of Emergency Medicine from three physicians in London. In their letter, these physicians reported another case of an NPA in the cranium following severe facial trauma in a patient whose airway could otherwise not be managed due to a clenched jaw. The authors agreed the placement of an NPA into the cranium is exceedingly rare and most likely results from poor placement techniques. It was their opinion that airway management should take precedence over the risk of an extremely rare consequence.2 Further, NPA placement is recommended for military prehospital providers even in the case of head injury. David Steinbruner, MD, et al., identified that the military position is that proper placement of the NPA to establish a patent airway offers significantly greater benefit from improved airway management than the relatively small risk the NPA may penetrate the skull. 3 Multiple different sources support the use of proper nasal airway placement for patients with head injuries; the key here being using proper technique and stopping when resistance is met and directing the airway along the base of the naval cavity as shown in Figure 1a. Directing any nasally placed device upward toward the eyes increases the likelihood of complications. Keep in mind, these papers are encouraging the use of nasopharyngeal airways and not nasal intubation or nasogastric tubes in head injury. Both of these latter devices are more rigid than the NPA and nasogastric tubes in particular may have a greater likelihood of compromising the basilar skull.